Summer is here, and many of us have trips or vacations on the horizon. Think back to your last vacation or holiday. You probably created some great memories then, but did you notice your prayer routine may have faltered during that time? Vacations can be difficult for Catholics when it comes to maintaining a prayer routine. Typically, I love to start my morning with the Blessed is She Daily Devotion or open my Bible and meditate on a passage. But on my last trip, early morning flights and late nights really threw a wrench into my routine. Since then, I’ve been thinking of ways to remain prayerful while traveling. Why Pray While on Vacation? 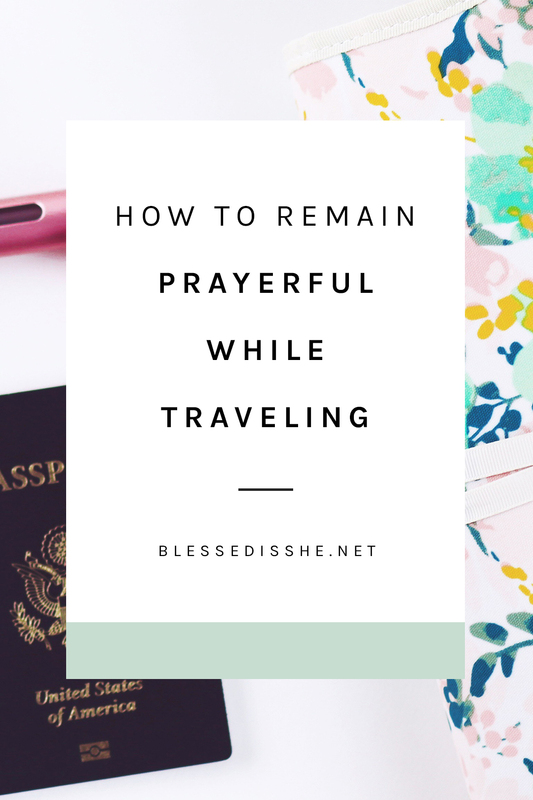 So why is it important to remain prayerful while traveling? I’ll explain with a short story. I once relayed some difficulties I was experiencing to a priest. He asked, “Well, when did you stop praying?” His question urged me to look deep in my heart. I realized it had been quite a while since I’d spent time conversing with Jesus. Whether you are traveling for work or vacation, there are a few things you can do to stay in conversation with Jesus. Keep these tips for prayer in mind on your next vacation, holiday, or work-related travel. 1. Bring a prayer journal. Distractions are plentiful when we’re on vacation or traveling. It can be difficult to find a quiet space to pray. A prayer journal makes it easy to pray in loud or crowded places. Writing down your thoughts prayerfully allows you to have a private moment with Jesus even in a room full of people. A small notebook is easy to pack in a carry-on bag or purse. You can also carry it with you day to day so you can use it at any time. 2. Look for a Catholic church in your travel destination. With over 1.2 million Catholics around the world, it is likely there will be a Catholic church in your travel destination. Do some research online ahead of time to see if there are any Catholic churches nearby. Attending Sunday Mass at a new church can give you a renewed sense of awe for the beauty of the ceremony and the Eucharist. Additionally, many tourism destinations house beautiful cathedrals you can visit not only for Mass but also as a sightseeing activity. For example, St. Patrick’s Cathedral in New York City is marvelous with multiple shrines and the St. Louis Cathedral in New Orleans’ French Quarter is also a beautiful site. 3. Download the Laudate app on your phone. Cell phone apps make it so easy to get daily readings right in the palm of your hand. A Bible or Rosary may not make it into your luggage, but your phone is something you’re sure to always take with you. Apps such as Laudate provide excellent prayer resources for Catholics. On the app you can easily access daily readings, prayers, and even guided Rosaries and chaplets. 4. Turn travel time into prayer time with a Catholic podcast. Use the time you spend driving, flying, or commuting to listen to a Catholic podcast. Travel can leave us with the feeling that we don’t have enough time to pray. However, consider the hours-long drives and flights we take. Perhaps we are being called in those hours to talk to Jesus or listen to His Word. My favorite way to listen to God’s Word while traveling is through podcasts. 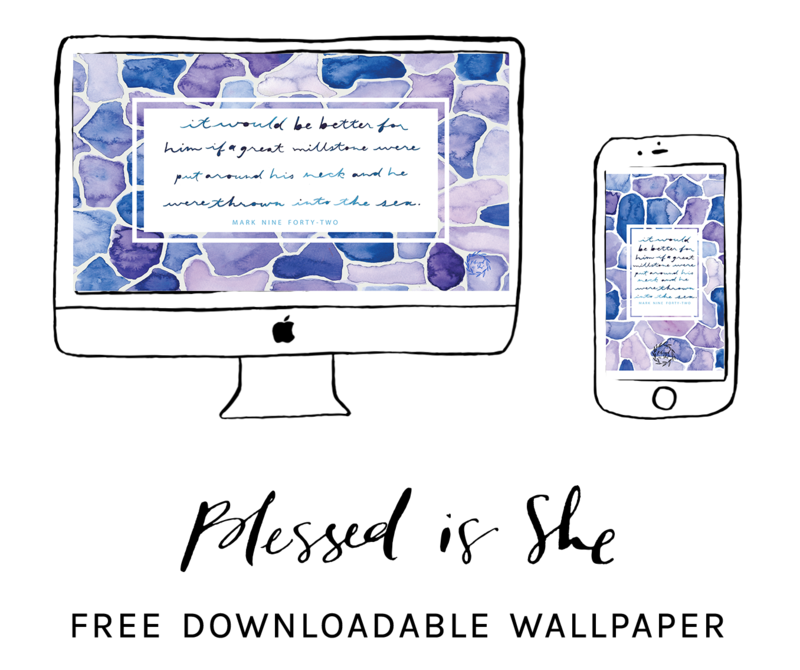 I recommend the Blessed is She podcast or one of our other favorite Catholic podcasts. 5. Pray at bed time. An ideal way to remain consistent in your prayer while traveling is to pray at night. 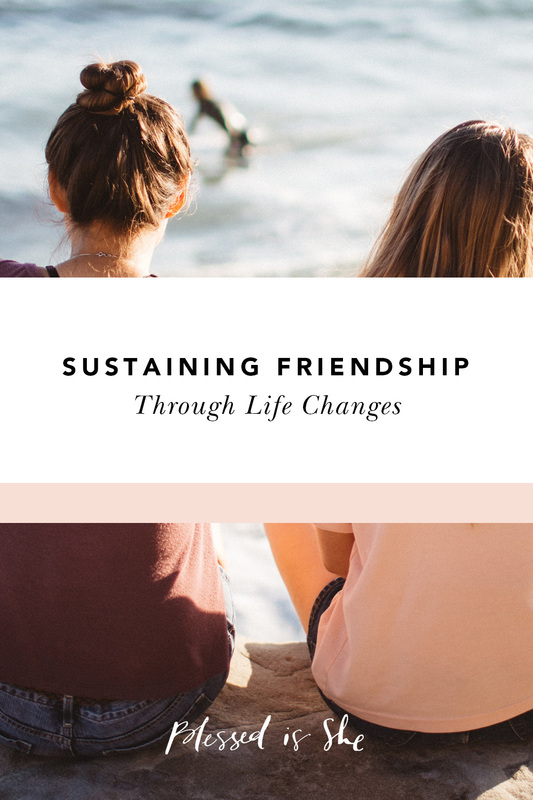 Even though our schedules go through tremendous change when we travel, each day must come to an end. We all put ourselves to bed every night. Bed times might get later while we’re having fun on vacation, but we can still set aside a few minutes to pray. Try praying a simple, “Thank you God for the opportunity to travel and the experiences I’ve had today.” Fill the next few minutes with thoughts you’d like to share or remain quiet and let God speak to you instead. What are some ways you maintain a spirit of prayer while you’re away from home? Share your ideas with us in the comments below! Isabella Rose Lee is a young Catholic woman who lives in the beautiful state of Tennessee with her husband and their two pets. 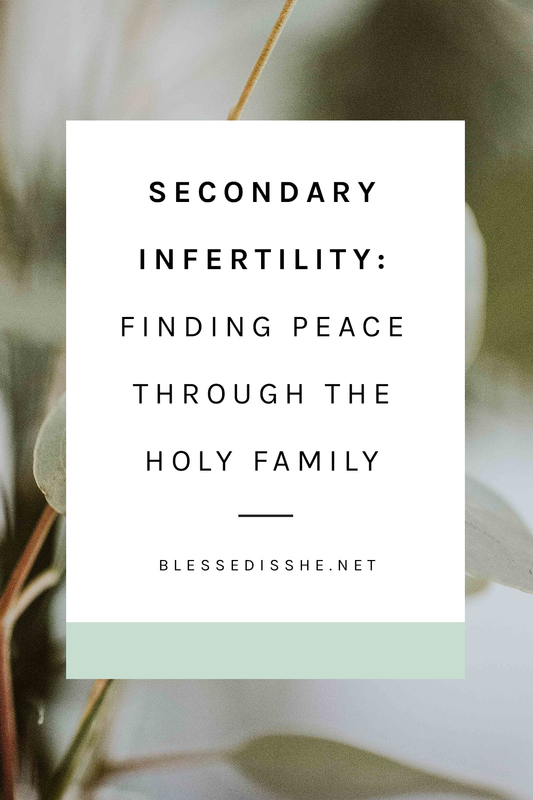 She is a freelance writer pursuing her calling to share God’s love through writing and storytelling. Find out more about her here.